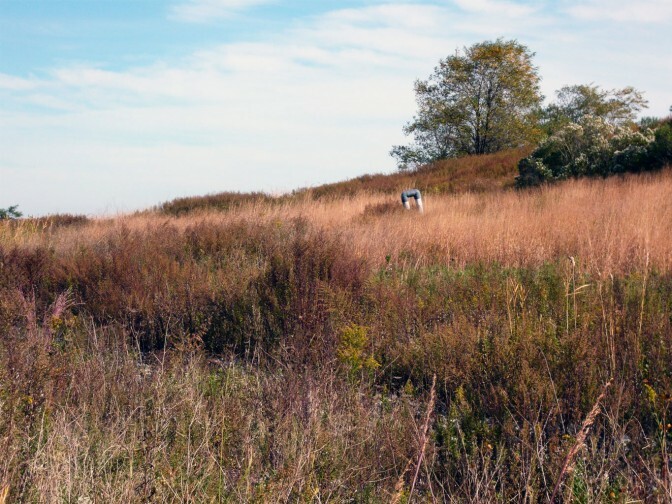 Join us on this meditative nature walk through Freshkills Park North Park with Venerable Thupten Phuntsok and artist Tattfoo Tan. Meditation is the practice of calming one’s mind and focusing on one point. In a walking meditation, the walk is the focus. This walk suggests closer connections with our land within a greater urban environment. Venerable Phuntsok has taught meditation and other subjects and led retreats at a number of locations over the past 12 years. This program is supported by the Shelley and Donald Rubin Foundation Art and Social Justice Grant Program and by a DCA Art Fund Grant from Staten Island Arts, with public funding from the New York City Department of Cultural Affairs.